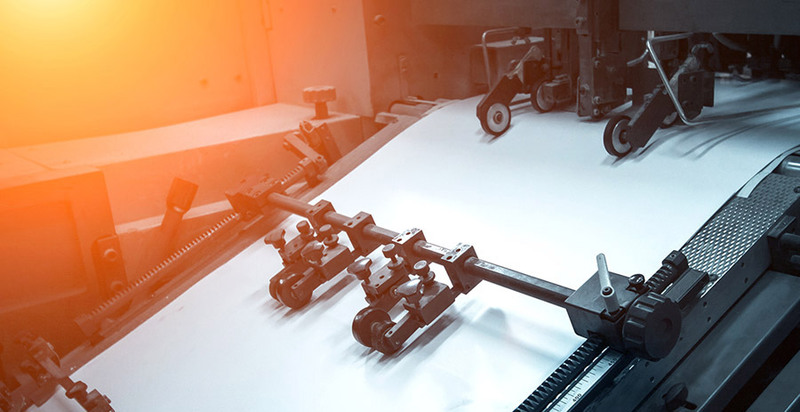 With a full complement of digital, sheet-fed, standard and wide web presses, we can select the press to most cost effectively produce your project. Our craftspeople understand our equipment and will leverage this understanding to produce a level of quality that will exceed your expectations. Colonial Press provides new and innovative approaches to print production. Our toner based digital print capabilities allow us to produce personalized, variable image advertising that improves response rates and ROI.